C.L.A.S.I Night Out is a new spin on a fun event. Attendees can play games all night for free! Purchase raffle tickets for a chance to win at the Penny social! 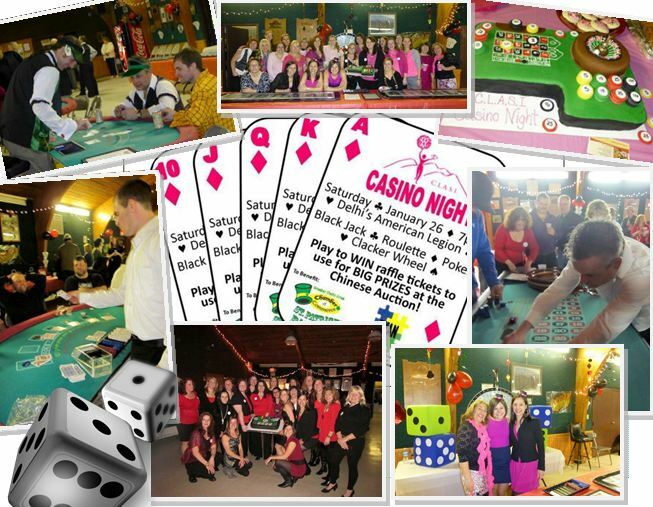 C.L.A.S.I Night Out is a fun filled evening of games and good times!